Are you interested in learning about the history, politics, culture, economics, natural resources, and environments of Native communities in the United States? 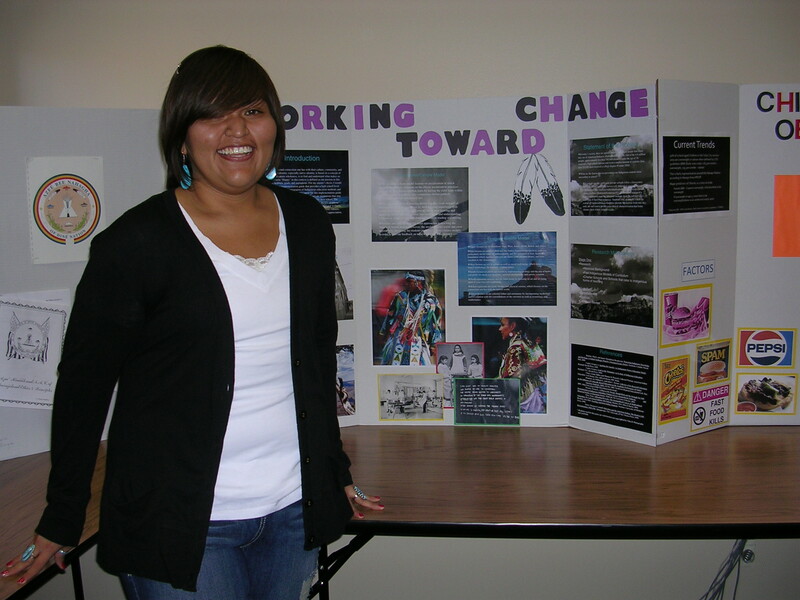 This major provides you with a holistic study of critical issues facing Native North Americans. Prepare for jobs in tribal organizations, government agencies, nonprofits, and private businesses where you need to understand the unique relationship that American Indians have with the federal government. As part of a community-service-based internship, you will assist organizations such as tribal colleges, schools, social organizations and health agencies.